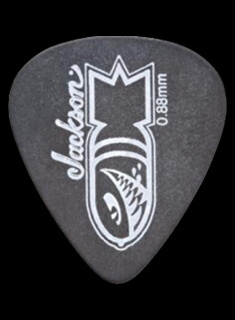 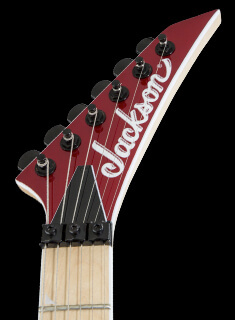 Jackson® famously existed from its earliest days as a custom shop, building distinctive and meticulously crafted instruments for a very exacting clientele. 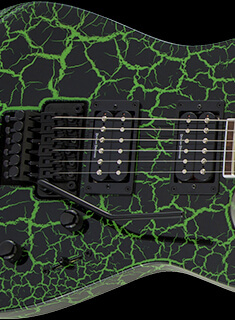 In celebration of that longstanding tradition of U.S.-made greatness and devotion to craftsmanship, we offer Custom Shop Dealer Exclusives — bespoke axes designed directly with a select few of our top Custom Shop Dealers. 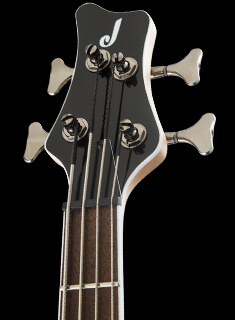 These outstandingly crafted instruments are truly remarkable in tone, feel and performance.